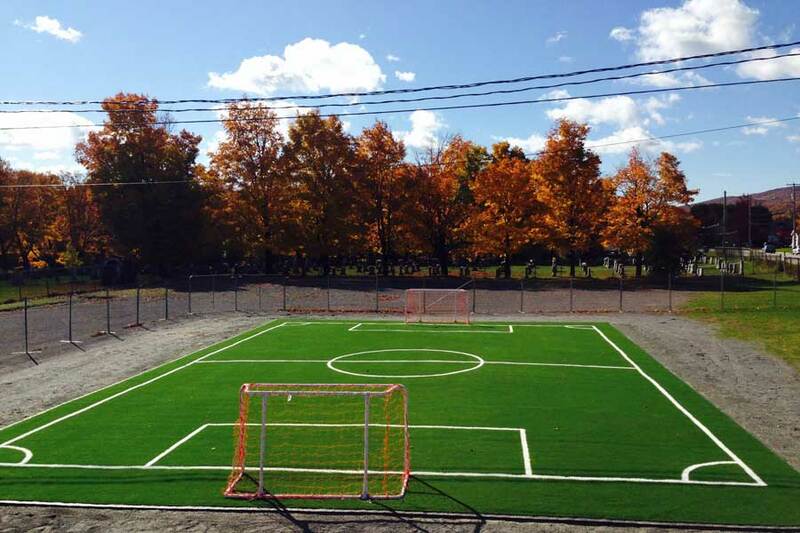 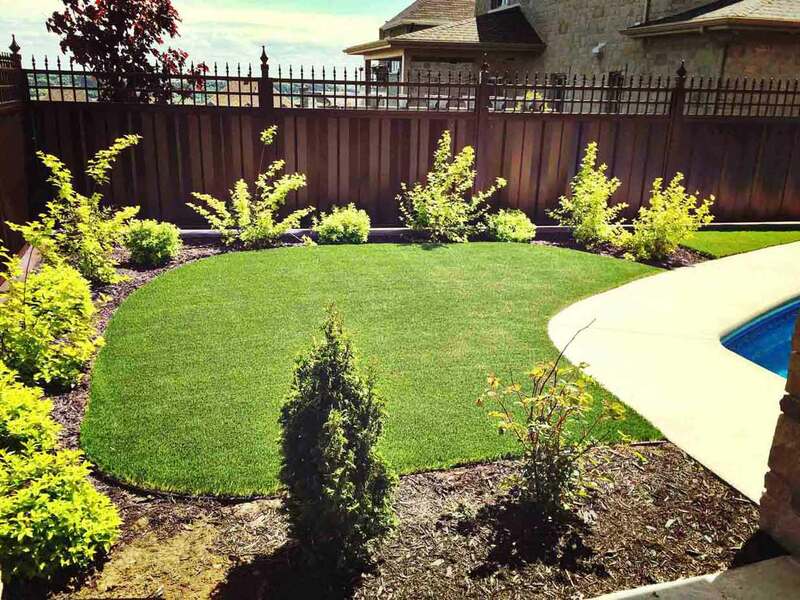 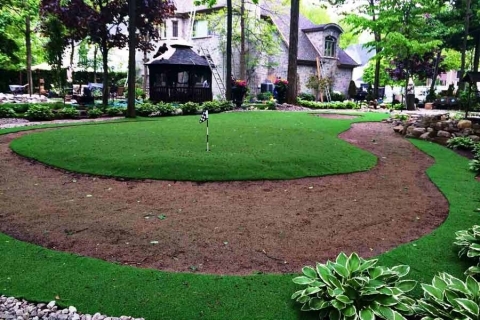 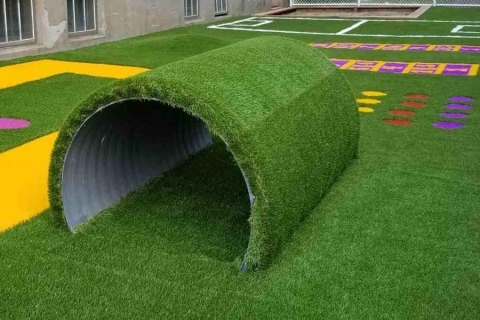 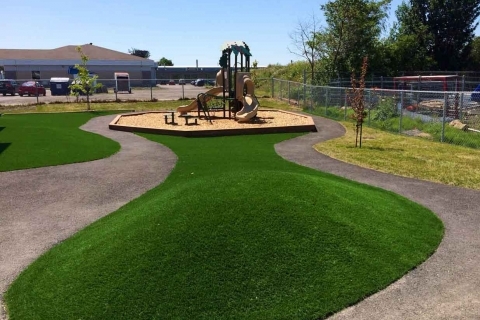 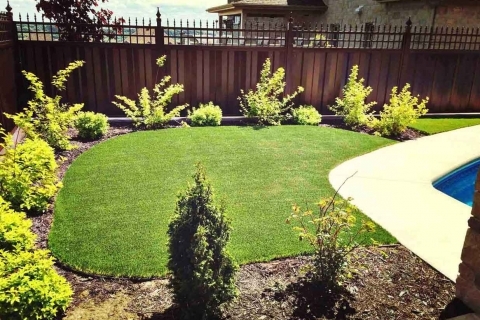 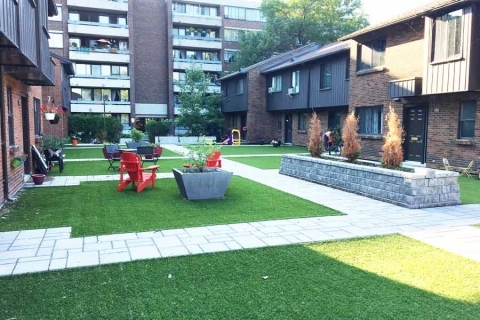 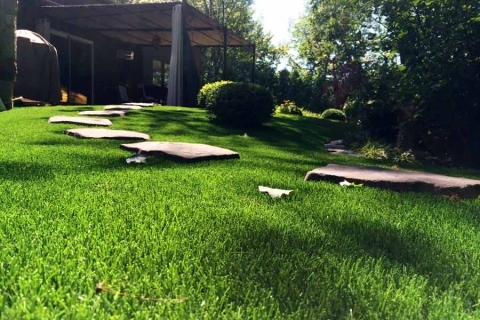 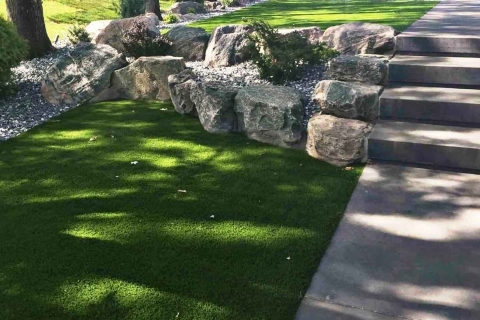 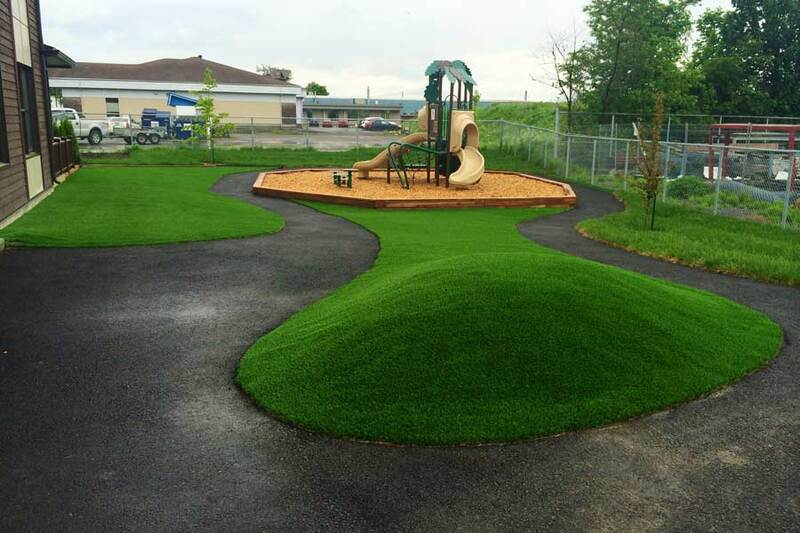 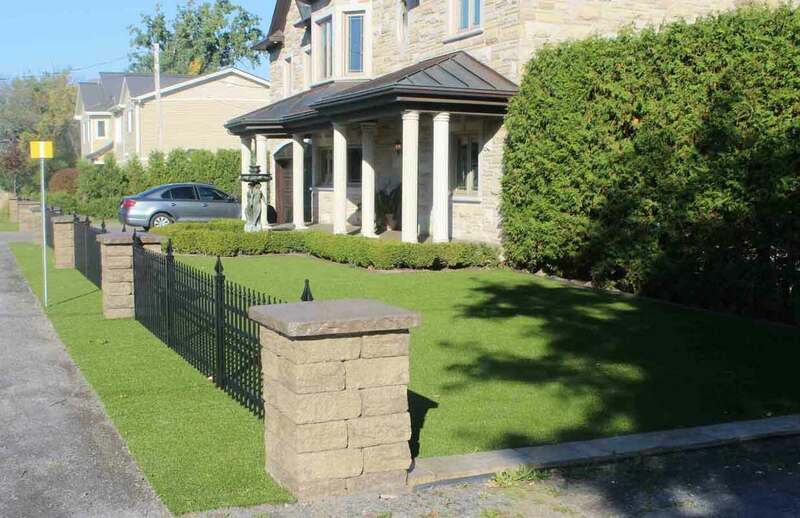 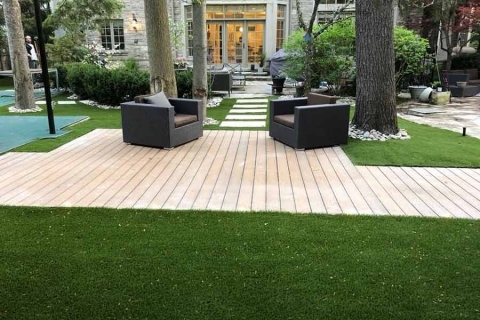 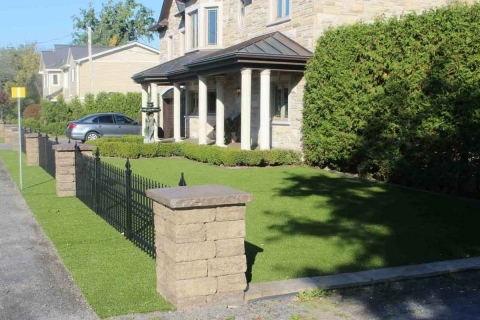 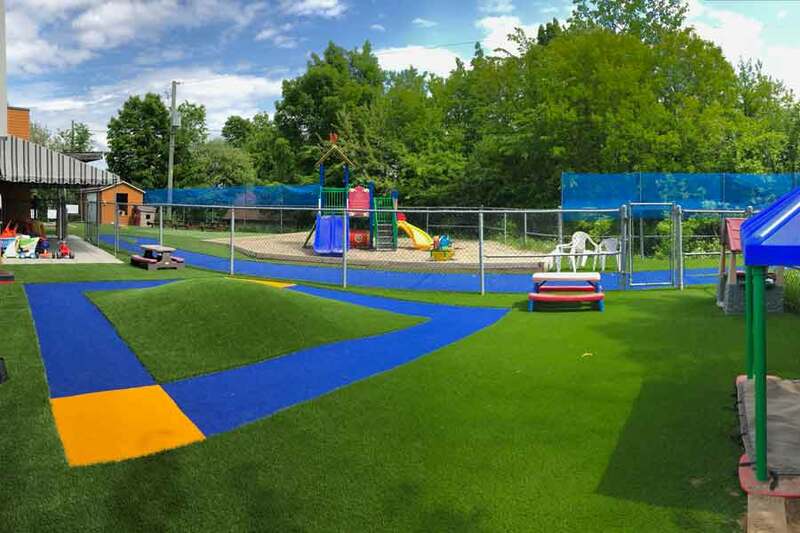 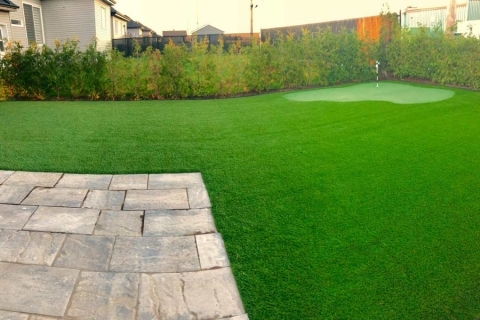 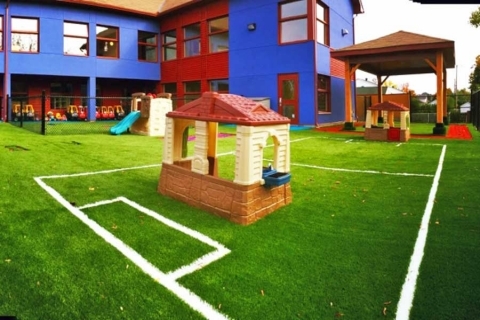 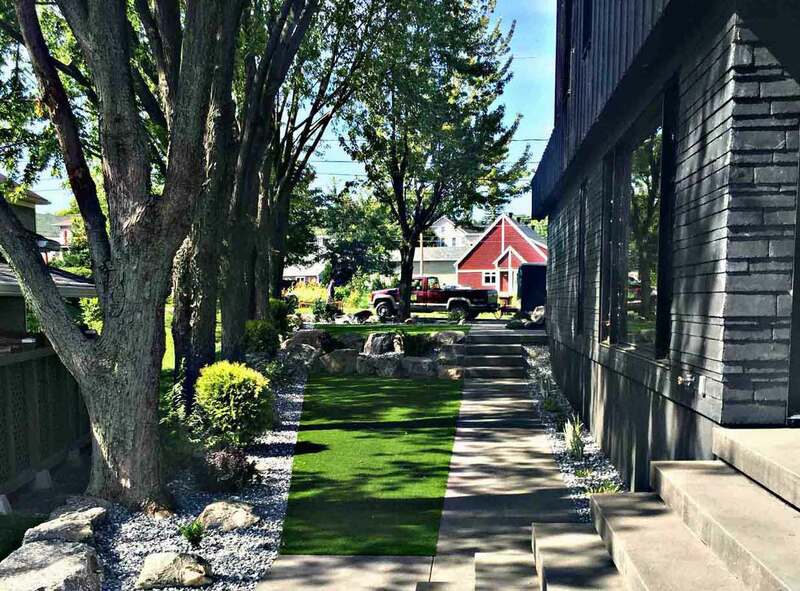 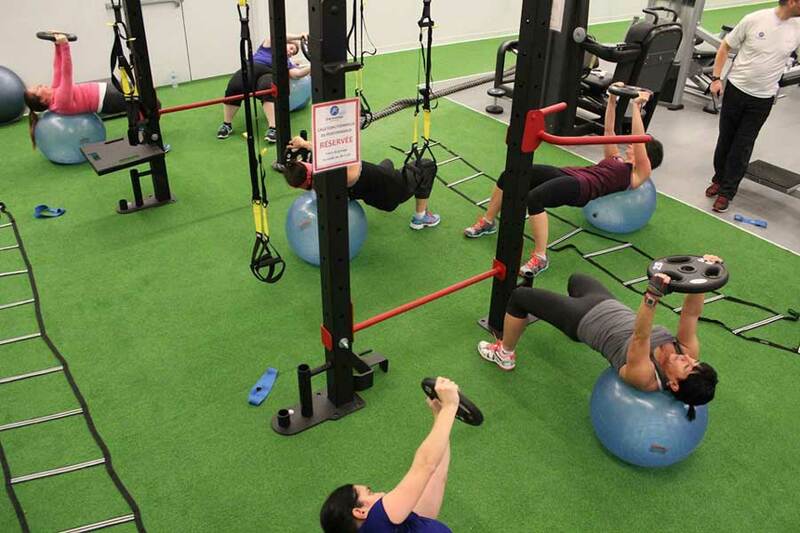 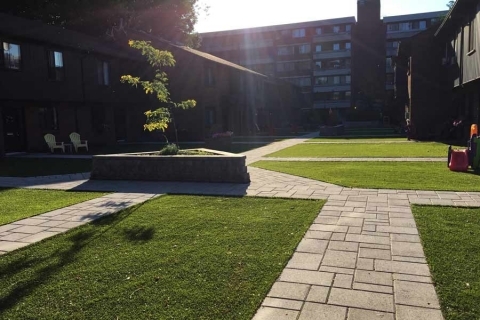 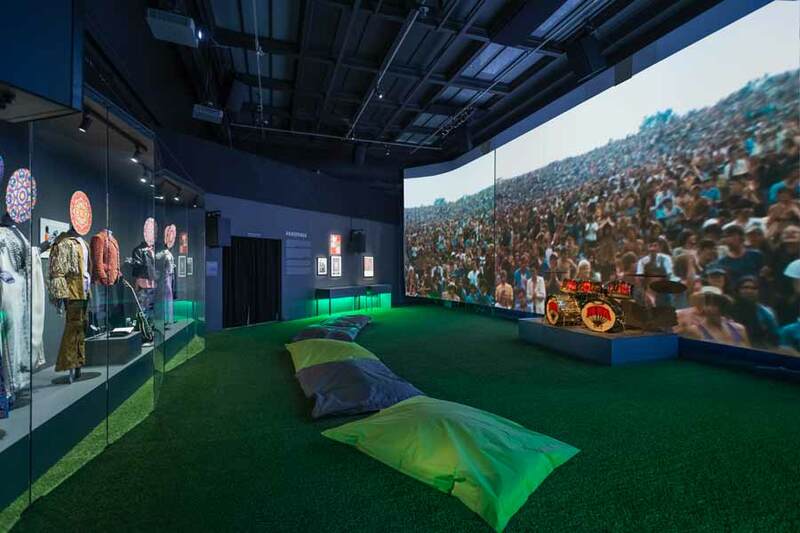 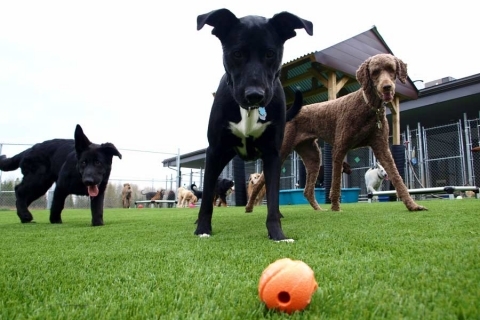 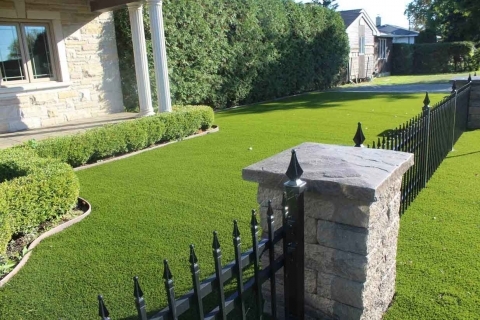 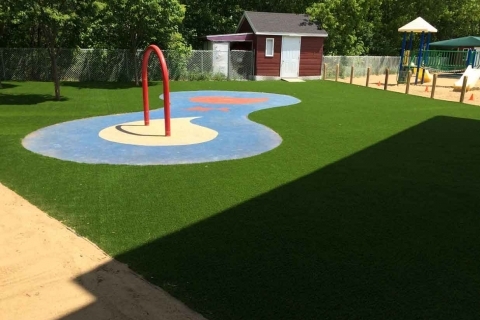 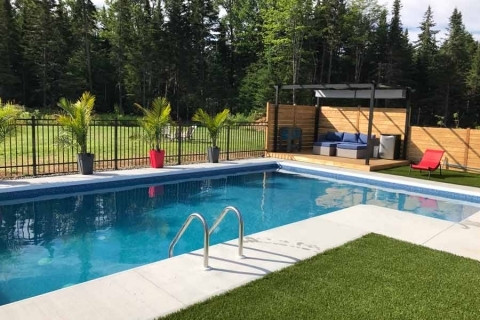 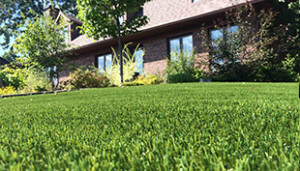 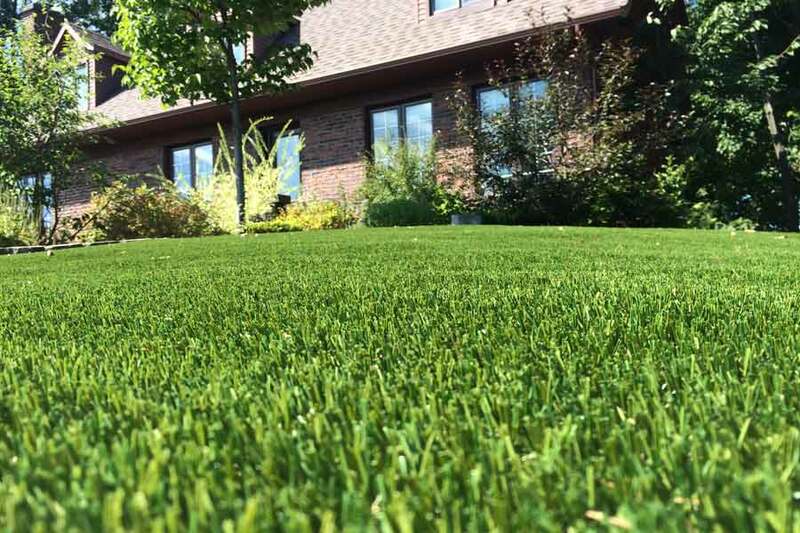 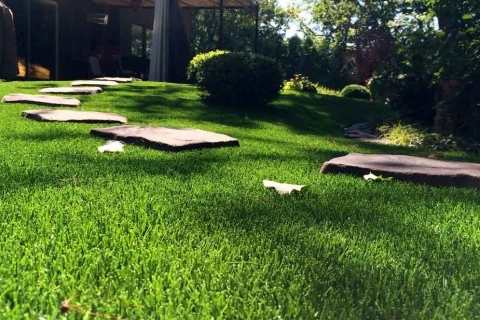 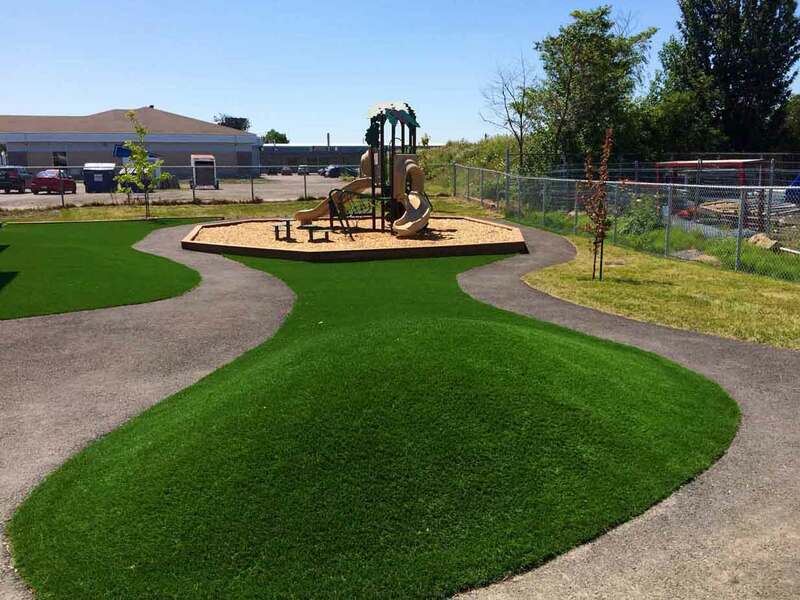 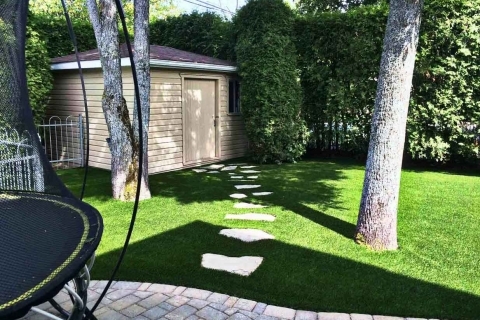 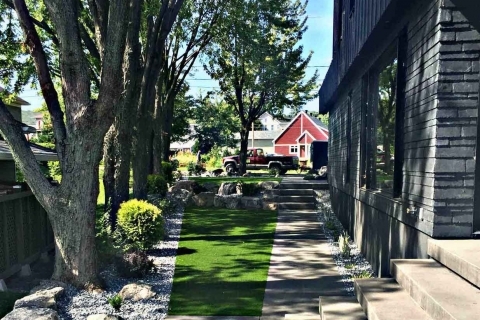 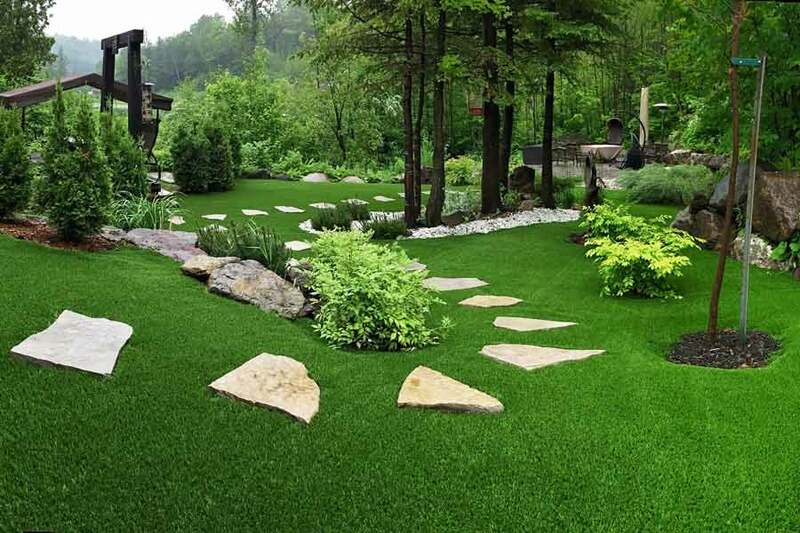 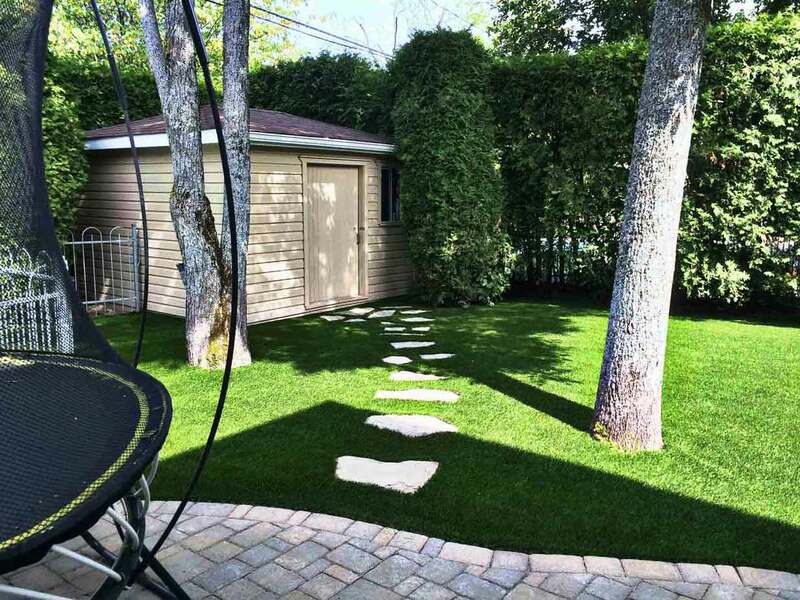 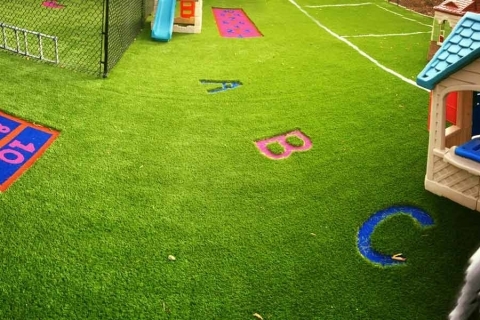 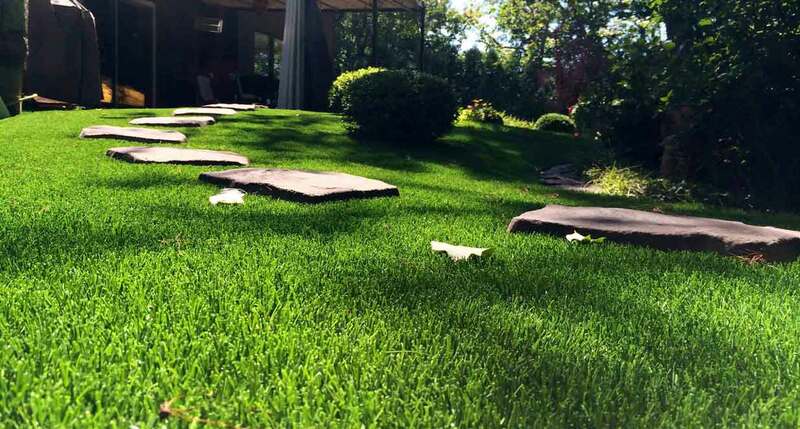 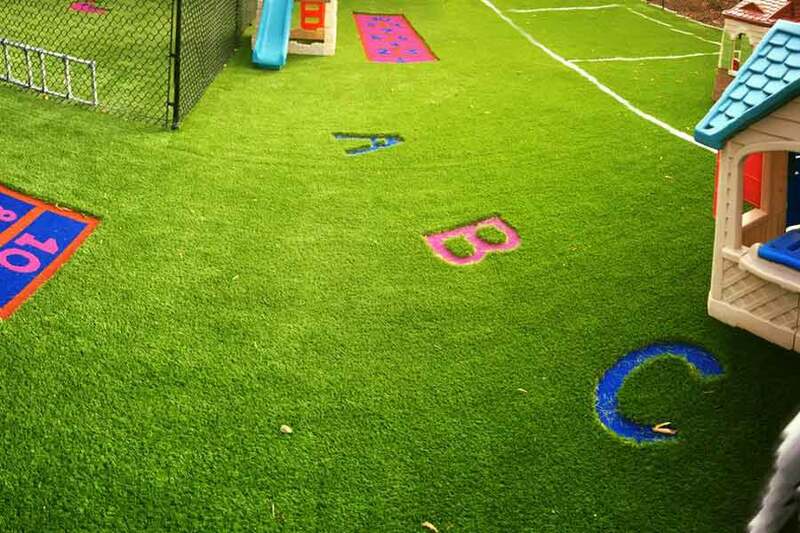 Here is some Artificial Grass Inspiration also called Artificial Turf that has been done in Toronto, Mississauga, Calgary, Edmonton, Vancouver, Montreal and across Canada. 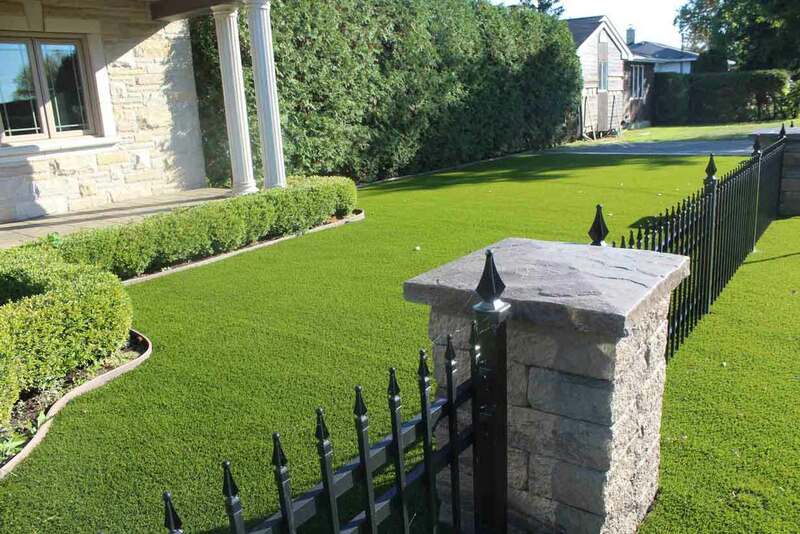 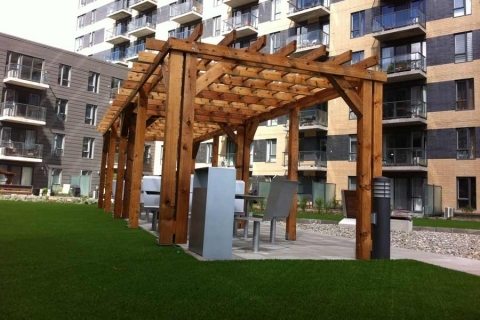 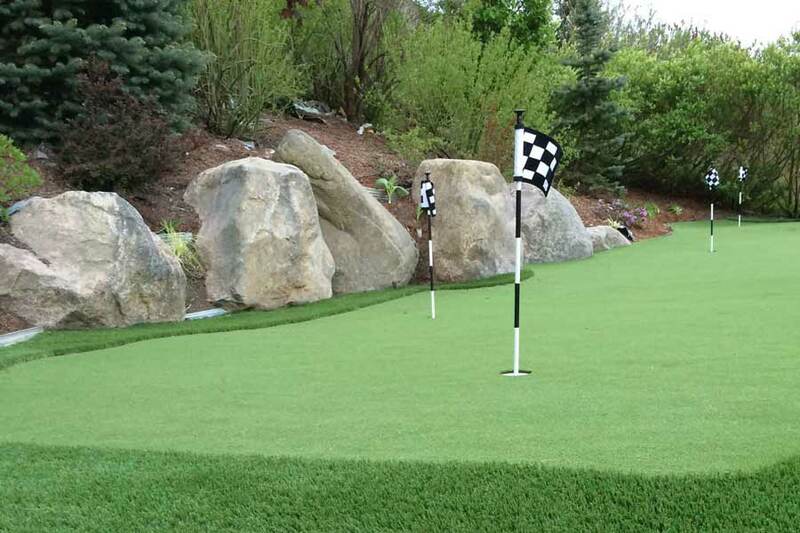 You will find several artificial grass application and inspiration for your next project. 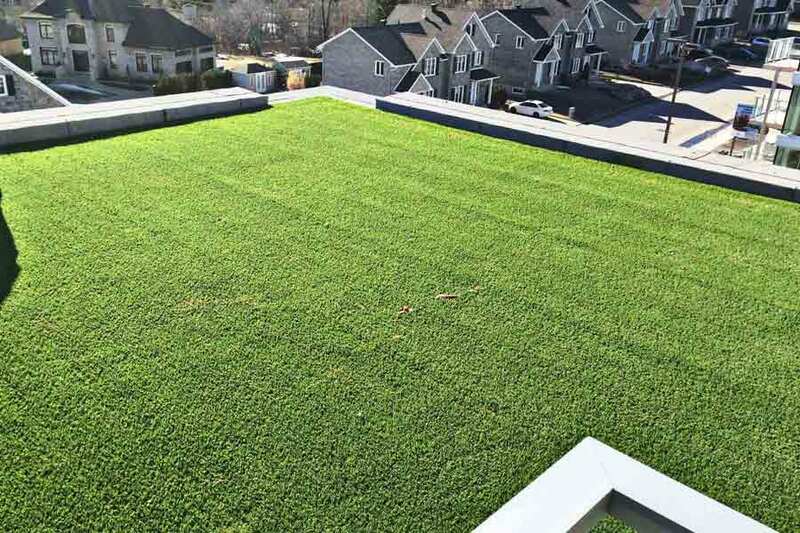 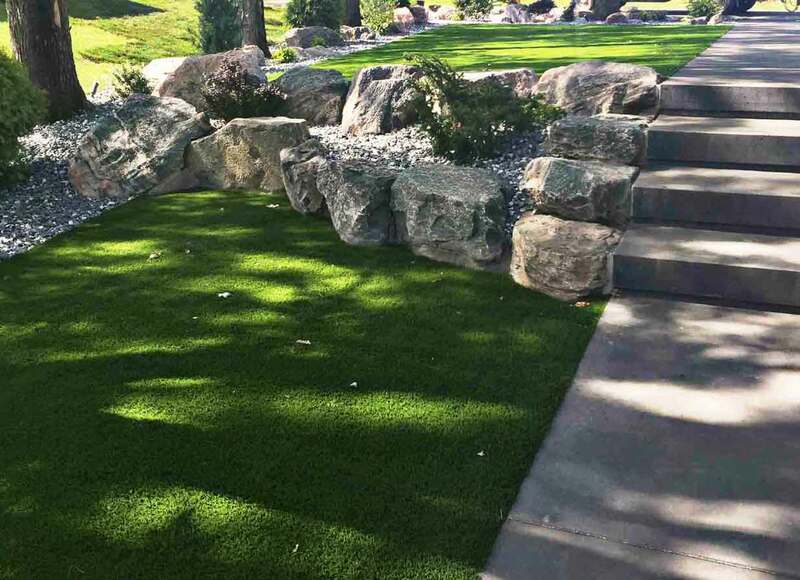 SGC offers several products for your landscaping backyard, putting green, pet turf area, playground area, rooftop, terrace and more. 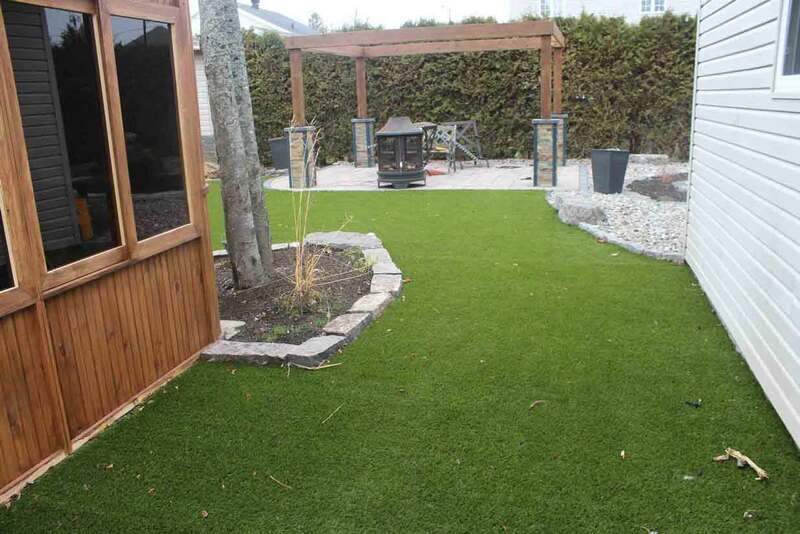 We also offer all the accessories for the installation of your artificial grass.